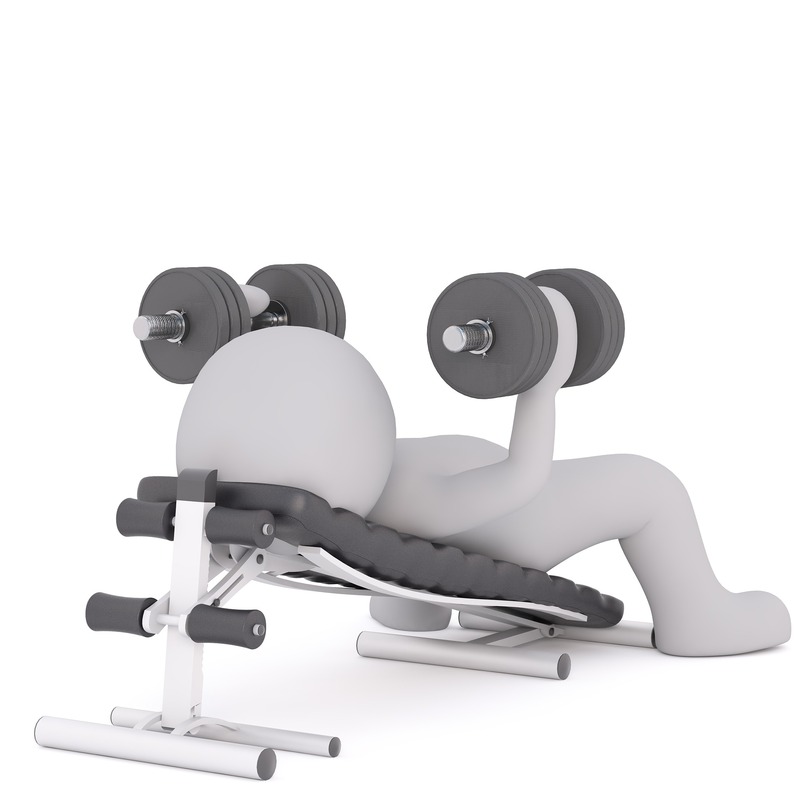 Strength training is an important part of an overall fitness program. Lean muscle mass naturally diminishes with age. You’ll increase the overall percentage of fat in your body if you don’t do anything to replace the lean muscle you lose over time. Strength training can help you preserve and enhance your muscle mass at any age. Check out this article to learn more of the benefits and how you can get started!